Looking for some weekday ways to celebrate St. Patrick's Day? 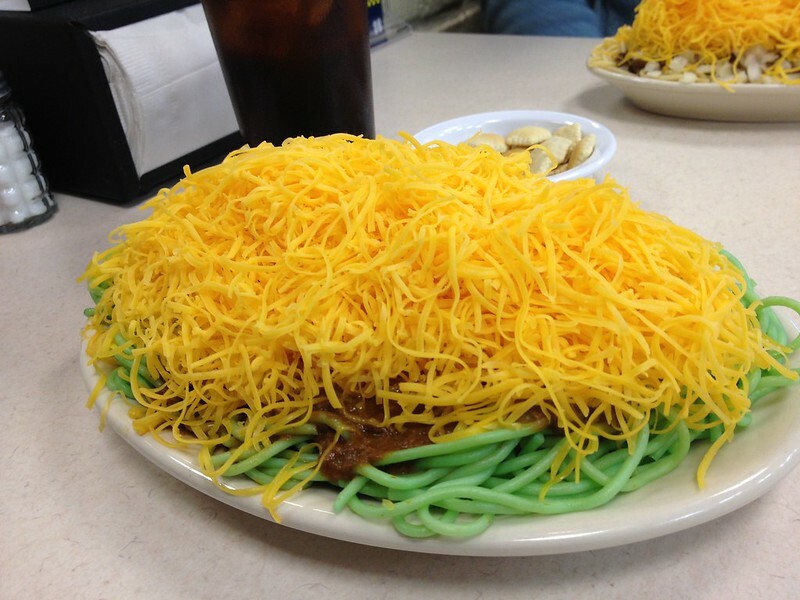 One of my personal favorites is celebrating the Cincinnati way by going to Skyline Chili and ordering a green four way. All day long, the spaghetti is dyed green! Same great taste, festive in holiday color. Starting at 11:30am on Monday, Fountain Square kicks off it's all-day Celtic celebration with live music and traditional Irish food from Cheeky Meat Pies for both lunch an dinner. Of course, green beer will be available as well. 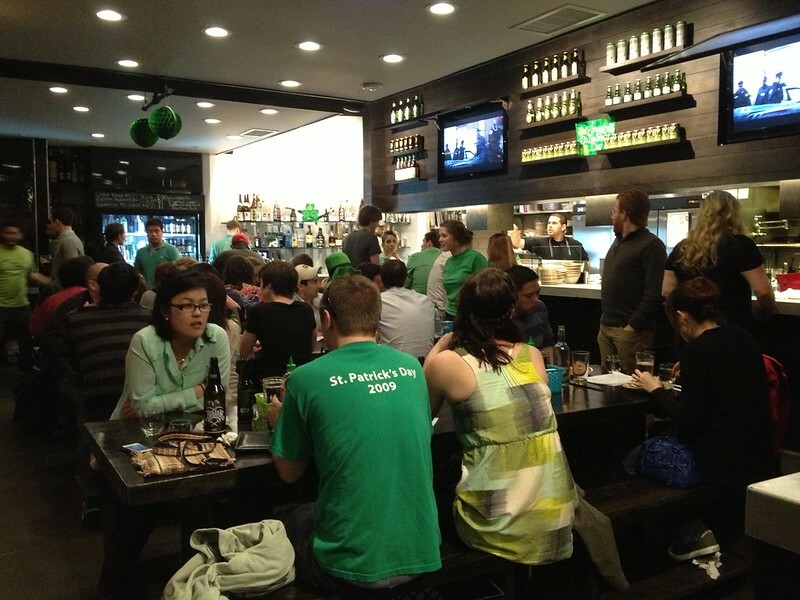 Vietnamese restaurant Quan Hapa transformed into O'Hapas for St. Patrick's weekend. For some Northern Kentucky fun, head over to Molly Malone's in Covington, where the party spills out of the bar and into the street. Irish dancers perform alongside The Emerald Society Police & Fire Pipes & Drums as Celtic music is cranked out all day long. Irish pub food will be served, and yes, there will be green beer here too. Interested in a historical experience? The Irish Heritage Center located in the East End hosts family-friendly festivities including performances by Silver Arm, Ceol Mhor, Dark Moll, Celtic Font with Mick McEvilley and Mai Hernon, Clark & Jones, Lauren Holt and Donny Rolfes, Green Key, Erickson Academy of Irish Dance and the McGing Irish Dancers. The event starts at 1:30PM. at 3905 Eastern Avenue and includes a St. Patrick's Day Mass at 3:00PM. How will you be celebrating this St. Patrick's Day?